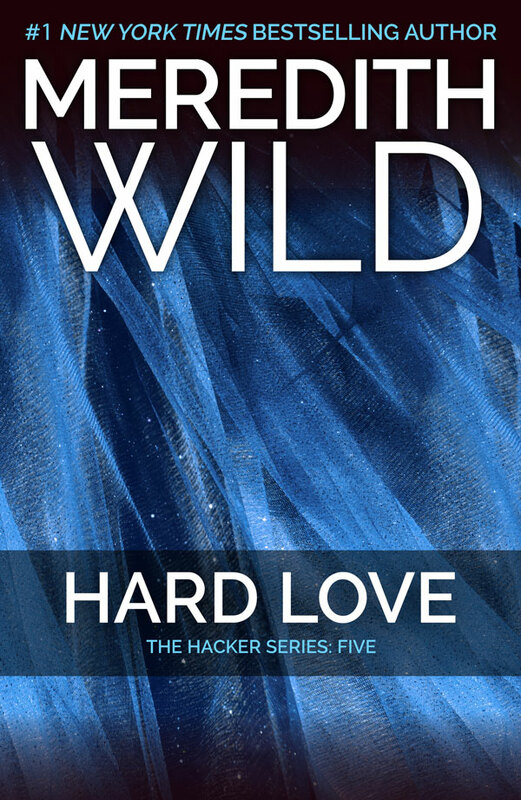 HARD LOVE completes the Hacker Series! "This series ending novel was both an expression of wish fulfillment and art imitating life–glorious, complicated, rewarding, and real." "I couldn’t have asked for a better ending book for Blake and Erica and their breathtakingly emotional love story. " "I’m a lover of love, and an even bigger lover of suspense, so this was exactly what I needed and wanted from Blake and Erica." "A wild suspense filled with mayhem, intrigue, and plot twists you never saw coming." 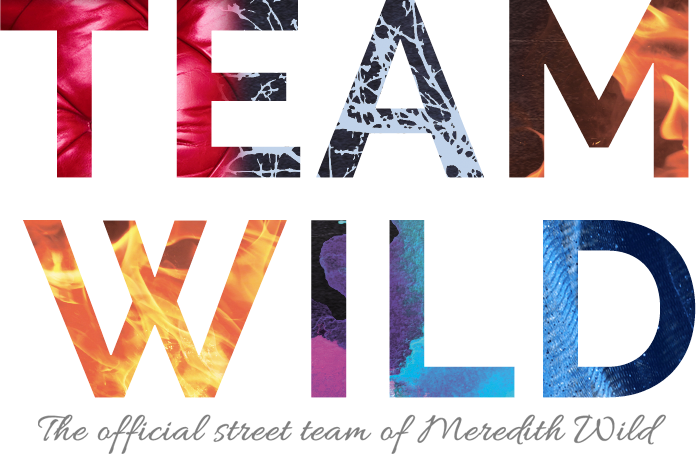 "I am deeply and completely satisfied with how Meredith Wild ends this book. Hard Love hit all the right notes." 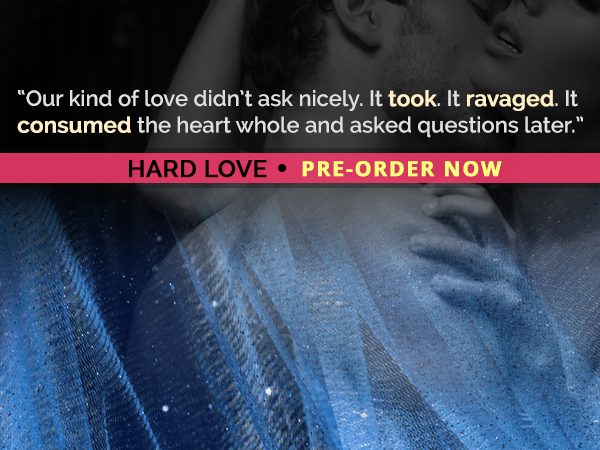 "Hard Love is suspenseful, sensual and spectacular. The combustible sexual chemistry left me in need of an ice bath and some oxygen, while the emotional twists and turns ruined my manicure. Not that I am complaining, I would gladly beg for another round." 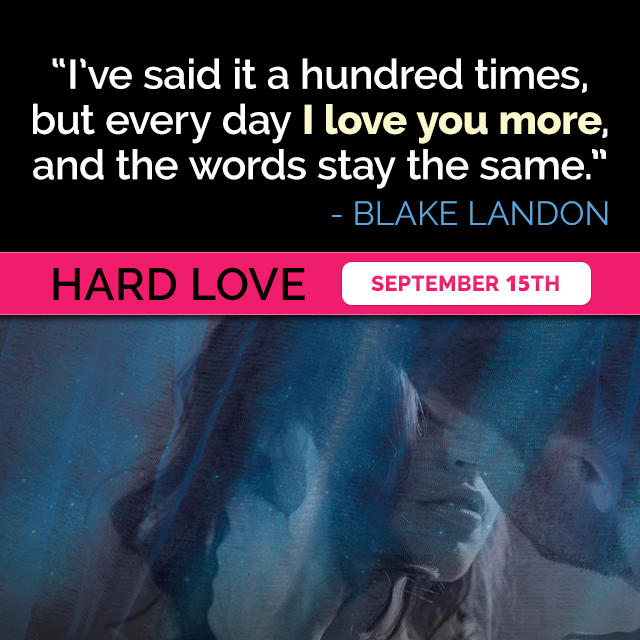 "Blake Landon is one of my favorite characters. He’s gorgeous, brilliant, intense, and then to see the raw vulnerability through his eyes that we see in Hard Love only added a layer to his character that made me fall in love with him all the more. Seeing his love, how much it had grown after his and Erica’s experiences, and how much he needed her, truly warmed my heart."